This is not a standalone product. 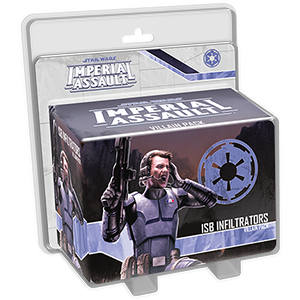 A copy of the Imperial Assault Core Set is required to play. Includes missions that require The Bespin Gambit expansion.